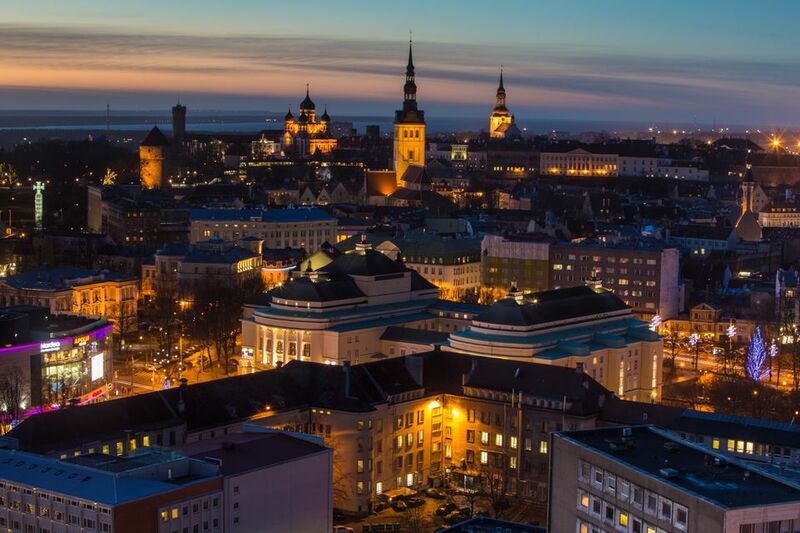 Located on the Gulf of Finland this the capital and largest city of Estonia is a fun place to explore for a day. The old town is one of the best preserved in "walled cities" in all of Europe. Winding alleyways, attractive square with lively entertainment, lots of color. Many restaurants and cafes abound. If you are in Helsinki it is just a short boat ride away - I highly recommend doing this. Friendly beauty så sweet Hotel in Old Town. And the Tchaikovsky Restaurant ;finest food ;a true symphony of Russian food accompanied with selected wines . So much culture and fascinating architecture! Bright buildings, markets galore, and goodies to purchase for friend back home. This is great for adventurers and explorers at heart. I went to Estonia last summer and I loved it, from swimming in the lakes to taking a walk in the beautiful forestry, there is so much to do and see the list is endless. Tallinn is picture postcard, littered with fabulous little coffee shops and bars. Bottom line I will definitely be back Estonia! Tallinn is a beautiful city with a mix of old and new structures/architecture. The old city is absolutely charming and filled with little nooks and crannies that make Europe so intriguing.